Cricket is a wonderful kind fellow who has been ridden by beginners as well as more experienced people and is always very good. He has a great character and gives just as much as the rider asks, and as the rider gains experience he gets better and better. 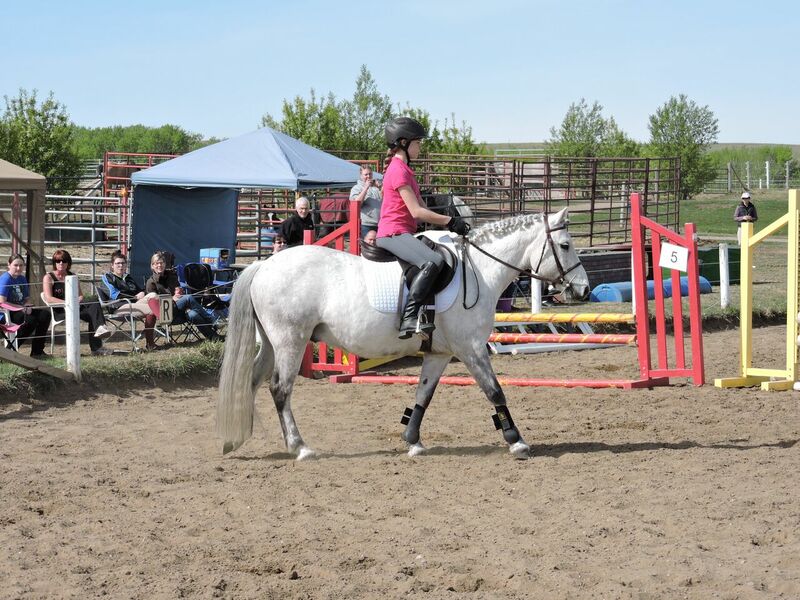 He is consistently being ridden by a petite adult who is quite a good rider so he is getting very good miles with her and then also packs some more beginner riders over their first cross poles. 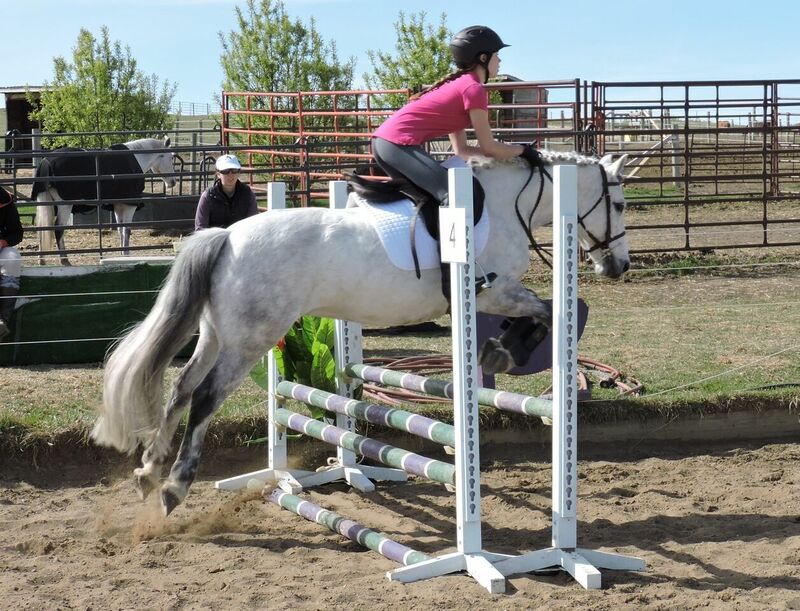 Cricket has been trail ridden, has done some PPG's with his owner as well as gymkana so is very well rounded. 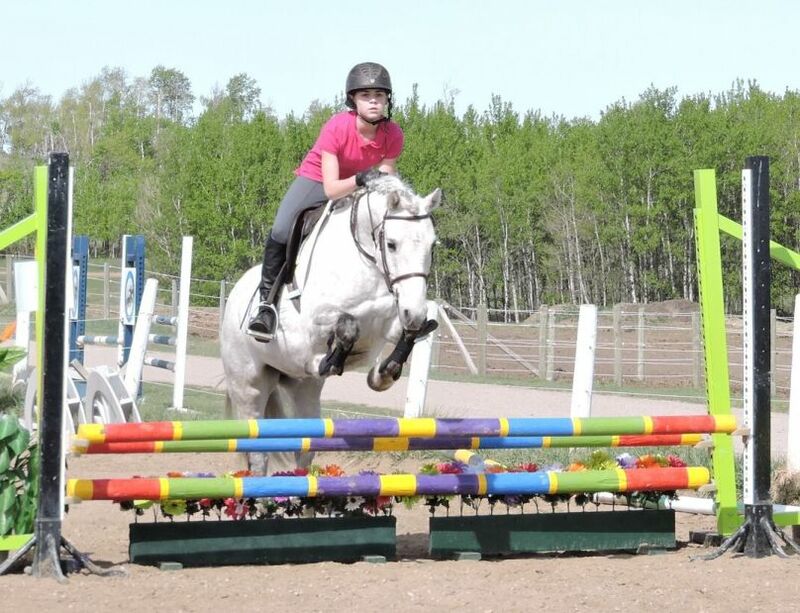 Super safe as a first pony for a child coming off of a beginner lesson horse.